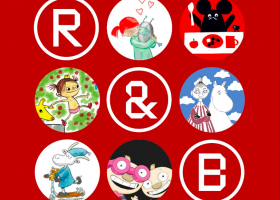 Our background is in literature, art and design and we employ a 360 approach to all aspects of character representation and branding, from publishing and PR to licensing, merchandising and digital. 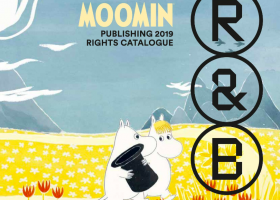 Rights & Brands' new catalogue revealed! Our new rights catalogue for children’s books and young fiction is being printed as we speak and here’s a preview. 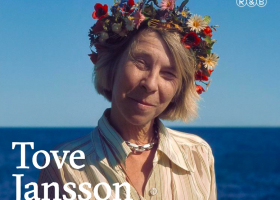 Tove Jansson was one of the 20th century's most brilliant, enigmatic prose writes. 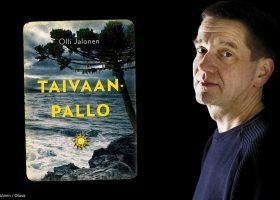 The great benefit of reading Fair Play is that one enters into the same arrangement, becoming privy to two lifetimes' worth of shared wonder.